Here we are. The last of Japanese Boozes to be reviewed for (the very late) Japanese Booze Month. 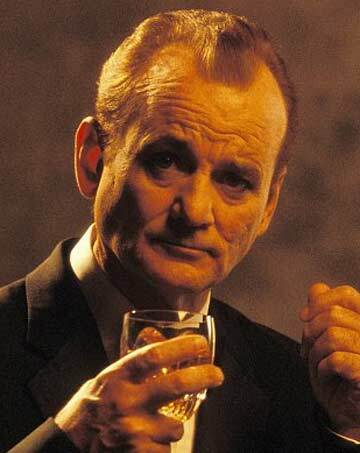 And once again, it’s Suntory Time! Fortunately for all of us, Toki is available at most liquor stores for between $30 and $40 a bottle. Yes, Virginia, an affordable & readily available Japanese whisky does exist! 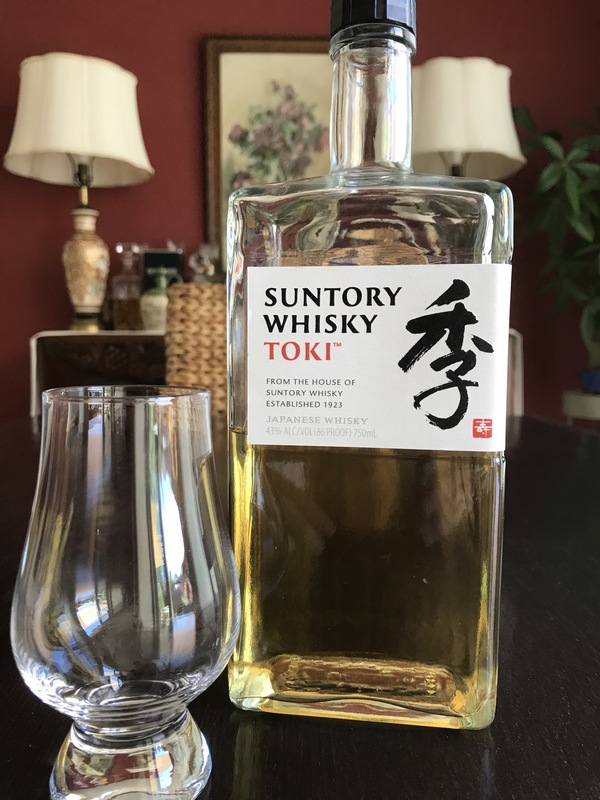 Suntory’s Toki is a lovely blend that captures the essence of Japanese craft liquor, without the corresponding price tag. A bit of research will tell you that Toki is a blend from three different Suntory distilleries: Chita, Hakushu, and Yamazaki. What likely started off as an experiment in “Hey, we have odd remnants of whisky from all over that place… let’s blend them!” has now turned into its own product. And because it’s blended, consumers expect that it will taste the same from year to year. In my experience so far: it has. With base whiskies as divergent as the three in a bottle of Toki, you might expect its scent and flavor to come across as muddled. They don’t. The scent is, in my opinion, primarily toasted grain. Think multi-grain bread, but none of those weird little seeds and sprouts. A good whiff of grain lets us know that clearly not dealing with a malt-heavy spirit (thank you Chita distillery). The other scents come across as almond, vanilla, and honey. I said wildflower honey up top because there are definitely some floral notes going on just below the surface. Complex, but not muddled. The finish is medium length, warm, and reminiscent of honey and lemon curd. Toki is an easy-drinking whisky with no bitterness nor strange aftertastes. If Toki is trying to emulate any specific style of Scotch Whisky, I’d say that it makes an excellent Speyside Scotch, but without any sea salt or brine. And, if not for the alcohol, it would be quite refreshing. I’ve been sipping it neat, but an ice cube and a splash of soda water is nice on a warm day.